There are two givens surrounding the 2015 Houston Astros: They won’t win many games and they will pose a serious threat to the major league record for strikeouts by batters in a season, a mark held by … the 2013 Houston Astros. Yet for the first time since flip phones, Kid Rock’s career being relevant and when Kim K. met Ray J., Astros fans enter the season with a bit of optimism. 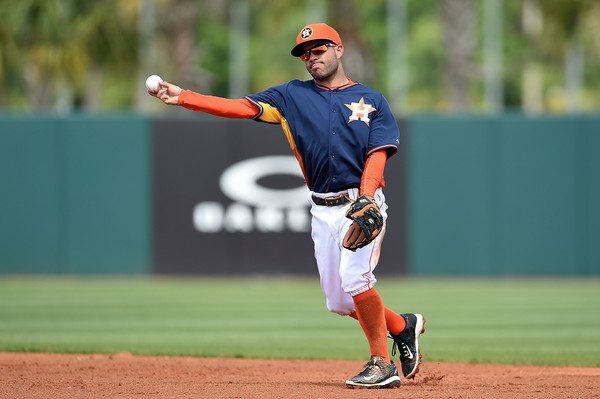 The seemingly glacial pace toward respectability is starting to bear fruit, which was the reason why an aggressive offseason approach netted catcher/outfielder Evan Gattis, third baseman Luis Valbuena, closer Luke Gregerson, shortstop Jed Lowrie and outfielder Colby Rasmus. Houston remains a long drive west on Interstate 10 from being competitive in the American League West, but neither is this the same club that ran off four straight 100-loss seasons. Reigning batting champion Jose Altuve will feel like a baseball leper in the sense that he’ll be the only one in the projected lineup who won’t provide extra air conditioning at Minute Maid Park. He’ll remain one of the game’s most exciting players after hitting .341 and stealing 56 bases last season. Altuve’s steals could climb as new manager A.J. Hinch will encourage a more aggressive running game, which will also be a boon for Valbuena and center fielder Jake Marisnick. Between Gattis, first baseman/DH Chris Carter and right fielder George Springer, the Astros have three players who could easily combine for 110 homers while (more likely) also producing over 650 strikeouts. Chances of an August 65-degree afternoon in Houston is more probable than any of the three seeing their batting average climb above .250. While Gattis and Carter are mainly sheer power, Springer has the potential to crack the 30-30 club in his first full season in the majors. 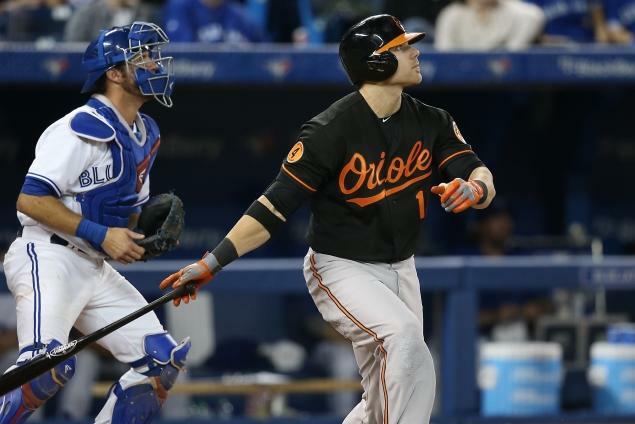 The franchise feels he could be the cornerstone the team has lacked since the glory days of Hall of Famer Craig Biggio, Jeff Bagwell and Lance Berkman. Dallas Keuchel began 2014 in the back end of the rotation. He ended it as the team’s ace, finishing 12-9 with a stellar 2.93 ERA. The Astros are hoping he can expand on the 200 innings he pitched last season, as a variety of injuries held him to just 29 starts. Scott Feldman and Asher Wojciechowski are just a head above league-average, yet should be capable of giving the team at least a combined 60-plus starts. Collin McHugh emerged as a rotation pillar after going 11-9 with a 2.73 ERA while holding opponents to a .208 batting average. Veteran Roberto Hernandez appears to have the fifth spot locked up after a strong spring of work. 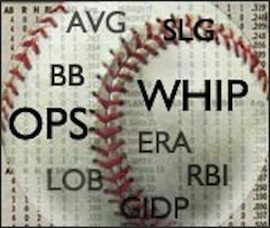 Gregerson, a longtime setup man, gets his first extensive look at the closer’s role. Astros fans should keep in mind he was just 3-for-11 in save opps with the Athletics last season, which could signal a return of Chad Qualls at the position if Gregerson’s arsonist ways haven’t subsided. The signing of Pat Neshek was a stealth move by the club, giving the Astros a veteran arm that has limited batters to a lifetime .197 average. The Carlos Correa Era is coming very soon to Houston, as the shortstop’s strong spring showed that one of the game’s premier minor league talents is almost ready to blossom. Right-hander Mark Appel also appears to be close to cracking the rotation after a strong second half in double-A last summer. Outfielder Domingo Santana’s prodigious power and high strikeout totals would make him a perfect fit in the big league lineup, yet the club is banking that a half-season or so of improving his plate discipline down in the minors will pay off. In an AL West lacking a dominant team, the Astros could contend for a .500 record, especially if Keuchel and McHugh pick up where they left off, while Springer evolves into a superstar. It’s not a stretch to suggest that they will enter September in the thick of the Wild Card chase.